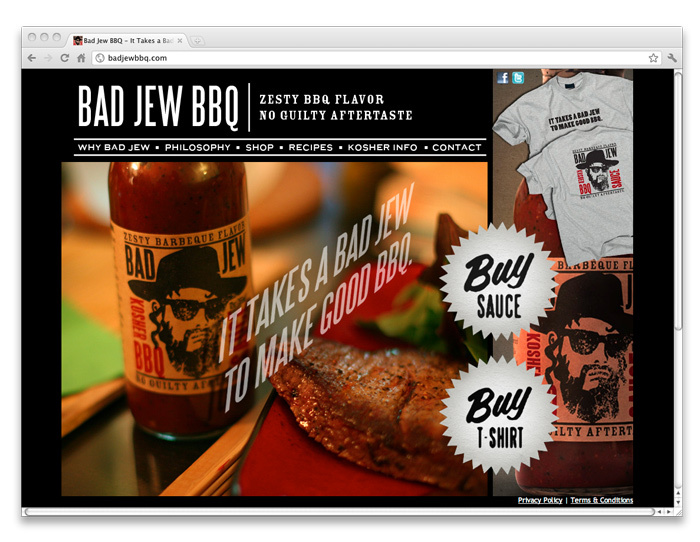 As a Jewish BBQ lover I was more than happy to create a website for this product. L’Chaim. Domino Sugar – Life is Short, Make it Sweet.